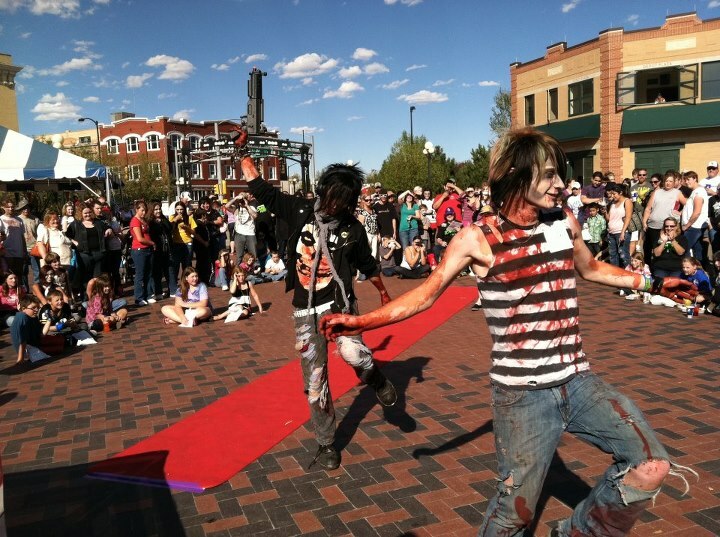 All you cool ghouls and scream queens, get ready for the Zombie Apocalypse as Cheyenne Little Theatre hosts ZOMBIEFEST II on Saturday, September 29 in downtown Cheyenne! This all-day event (10 a.m. to midnight) celebrates all things zombie and will knock your brains out! From The Historic Atlas Theatre, The Cheyenne Depot Plaza, The Hynds Building, The Depot and all around the Downtown Cheyenne area zombies will overrun the city! A number of other surprises up their sleeves where their arms would have been if they hadn&apos;t been eaten off!!! Along with local artist Forrest King, this year&apos;s special guests include paranormal folklorist and author of "The World&apos;s Creepiest Places and Zombies: A Field Guide to The Walking Dead," Dr. Bob Curran (all the way from Northern Ireland! He is an internationally known author who specializes in the folklore and history of such creatures as werewolves, vampires, and zombies! He is also a regular guest on Coast to Coast Overnight! ), and Jonathan Maberry. Maberryis the NY Times best-selling & multiple Bram Stoker Award-winning author of PATIENT ZERO, THE WOLFMAN, ZOMBIE CSU and THE DRAGON FACTORY. He also writes for Marvel Comics (DOOMWAR, BLACK PANTHER, WOLVERINE, PUNISHER, etc). Finally, the event will show "Troll 2" and "Best Worst Movie" with special guest: George Hardy!! Just remember: it doesn&apos;t take a rocket scientist to have fun at Zombiefest! It just takes BRRRRRAAAAAAAIIIIIIINNNNNNNNSSSSSSS! 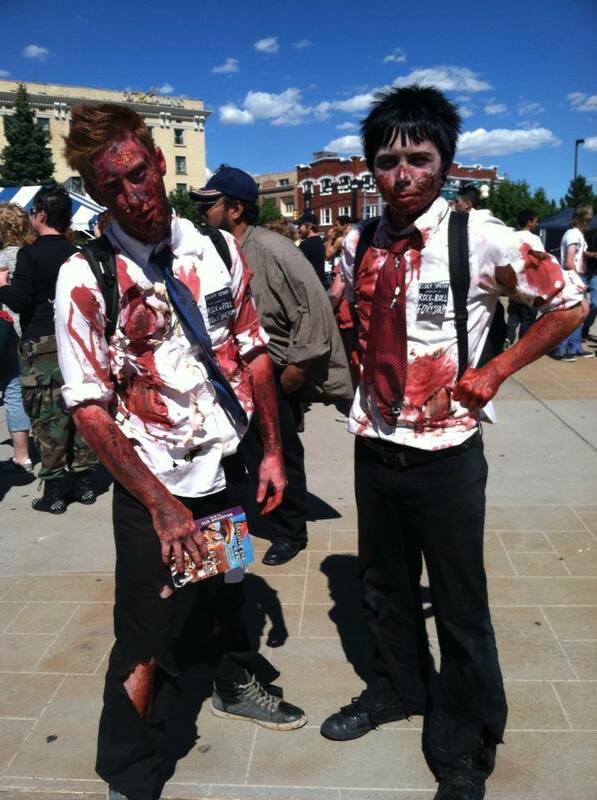 Stay informed on the Zombie Apocalypse at http://www.facebook.com/CheyenneZombieFest.